Join us in bringing a new standard of skin care to Arizona – The Grand Canyon State. 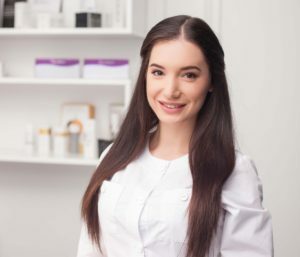 Face to Face Spa has coined a signature approach to medical-grade skin care – providing facials, chemical peels, cosmeceutical services and more to communities nationwide. With its dynamic cultural history and diverse communities, it’s no wonder sunny Arizona is next in line! As part of our franchising program, our team equips owner-operators with the necessary tools and guidance to develop a dynamic medi-spa business in their local area. From marketing assistance to spa Grand Opening guidance to ongoing training, we’ve designed a full suite of franchise support to take the guesswork out of business growth. After all, being your own boss is supposed to be enjoyable, right? Learn more about Face to Face Spa franchise opportunities in Arizona!